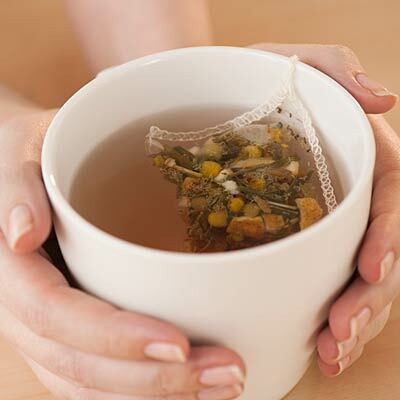 If you find yourself feeling a bit anxious you may want to consider chamomile tea. It has wonderful calming properties and works wonders very quickly. Chamomile has some incredible compounds called Matricaria recutita which bind to the brain receptors to create a calm effect. Many are now taking standardized supplement of apigenin (1.2%) which is coupled with dried chamomile flowers to get the same benefits. If you enjoy tea and are a tea drinker it is a great line of defense to put the nerves, and anxiety to rest. There have been many wonderful studies including the University of pennsylvania Medical Center study which showed that patients with anxiety disorders who consumed the supplement over a two month period drastically reduced their anxiety symptoms. Both the tea and the standardized supplements both work and if you use either over a 60 day period you will see the most results. We have heard many readers and subscribers report their anxiety is now manageable and no longer paralyzes them. So if you are looking for a natural approach to anxiety try this and see how it works for you.